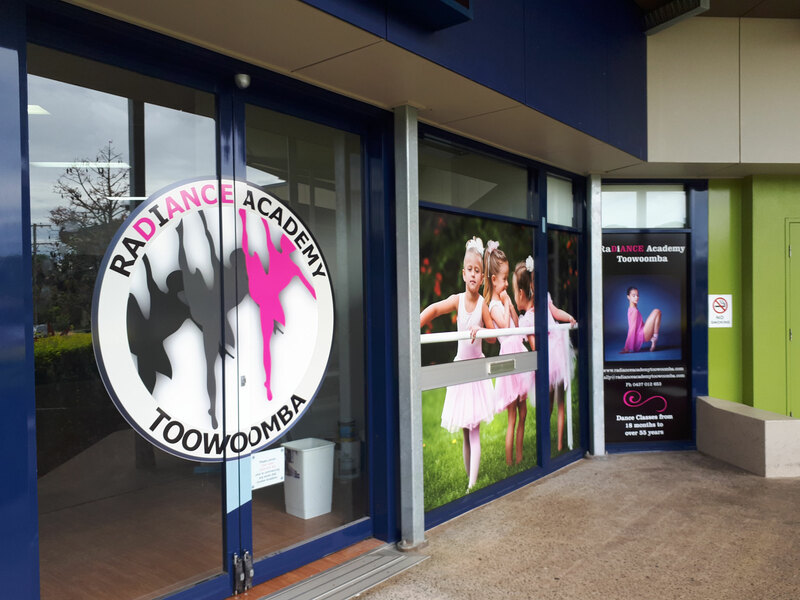 All of your dance supplies are ready and waiting for you. From shoes to bags, and everything in between, we have the lot! You won't find better prices in town or on the internet. 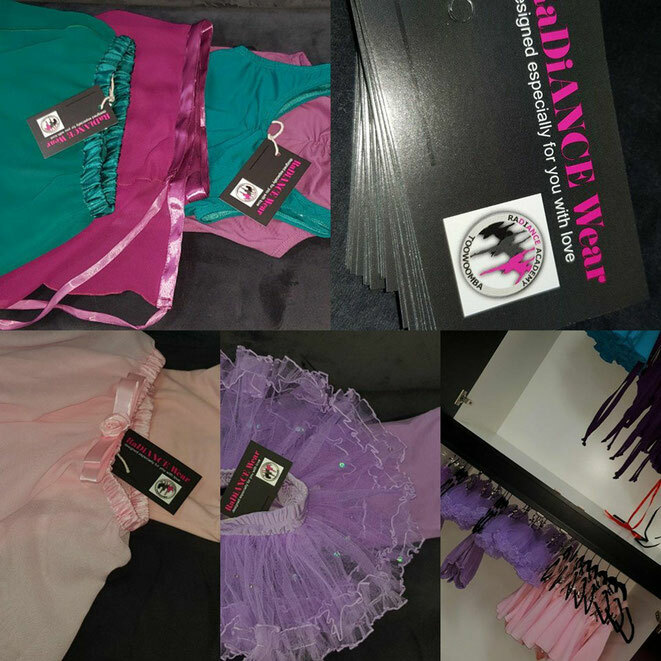 We are currently stocking the following brands: Bloch, Capezio, PW Dancewear, Energetiks, 1st Position, Ballera and... our very own Radiance Wear!